Home | Milestones | 2018 — More New Products! 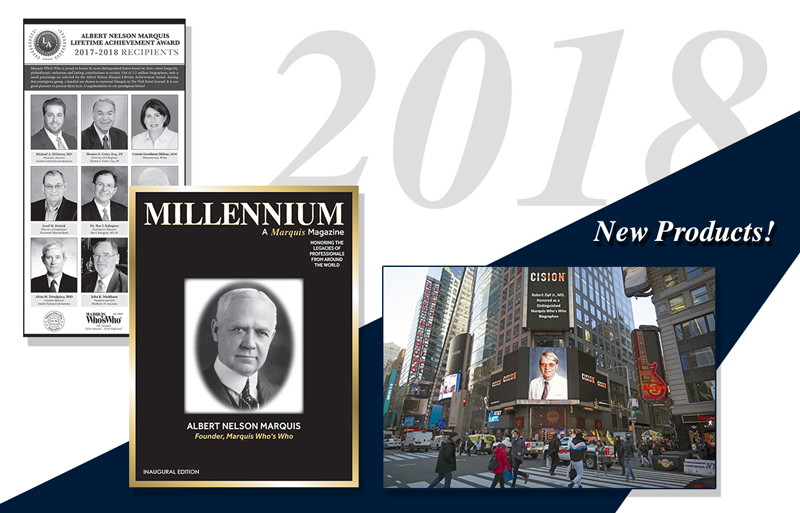 The Millennium Magazine, the Wall Street Journal Feature, and the Times Square Feature are introduced. PrevPrevious2016 — The Platinum 70th Anniversary edition of Who’s Who in America is published in March.